Two homes recently sold for less than $200 per square foot on a couple of the grand old boulevards of Coral Gables. The 5,145-sf home at 1710 Granada Boulevard sold for $960,000, or $186.59/sf. 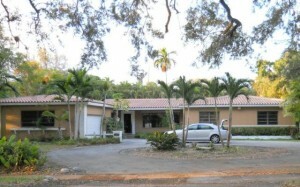 The 3,286-sf home at 1125 Coral Way reportedly sold for $620,000, or $188.68/sf. This one was REO (bank-owned). 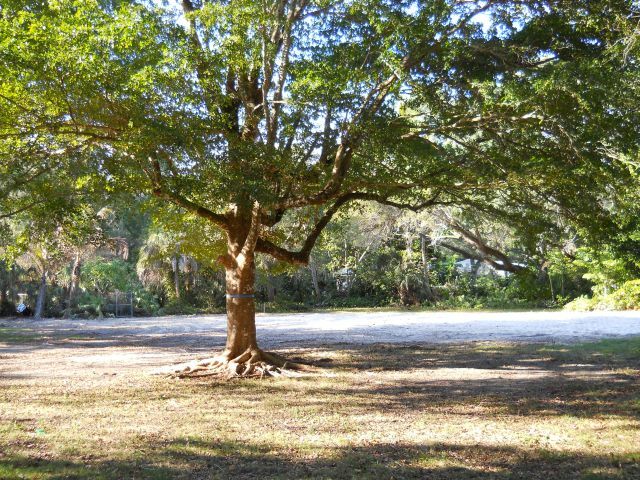 Sure these are busy streets, but they’re also stately and historic, lined with old trees and subject to zoning regulations that ensure generous setbacks and lot sizes. 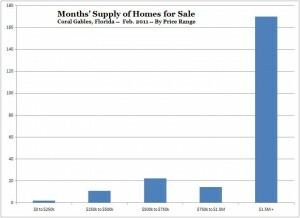 The months’ supply of homes for sale has risen in the Coral Gables real estate market. This is not because a lot of new listings have come on the market. 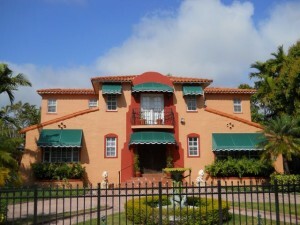 In fact, the number of homes for sale has continued to recede. The problem is that demand has been slack. from 10.9 months to 14.4 months in the $750k to $1.5M range. 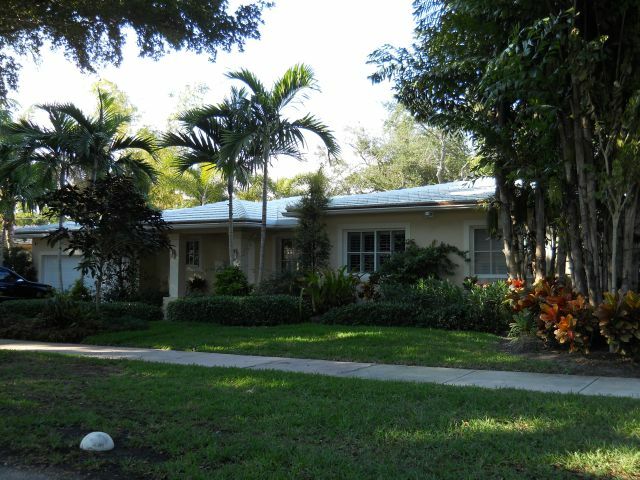 Demand remains strong for homes under $250k, of which there are few in Coral Gables. 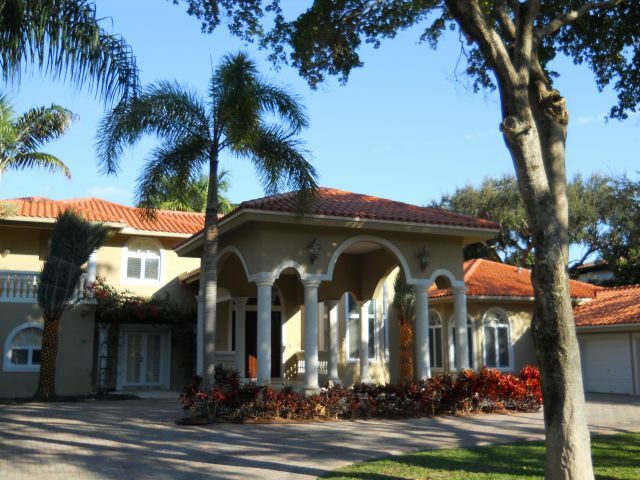 The luxury segment above $1.5 million remains mired in an epic stalemate, as sellers would apparently rather die of old age in their overpriced properties than reduce prices to the point at which the market would clear. Data are from the MLS and are based on a comparison of current active listings to January closed sales, for single-family homes only. 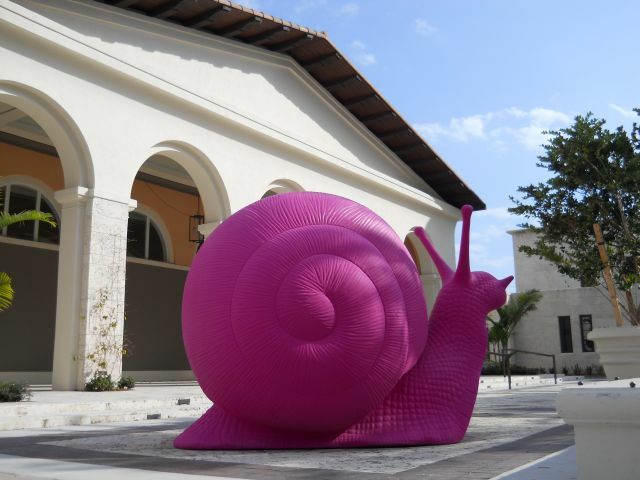 Giant pink snails descended on Miami Beach during Art Basel. Hooligans apparently made life uncomfortable for the gastropods, so they migrated west to the more subdued environs of Coral Gables. The sculptures are made of recycled plastic, and are the work of the Italian collaborative Cracking Art Group. Check out the snails’ original home in Milano. 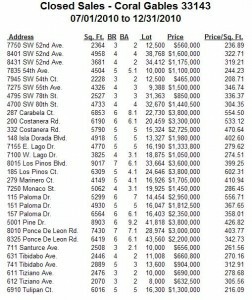 The table below reports closed sales of single-family homes in zip code 33143, encompassing parts of Miami and Coral Gables, Florida. Recent closed sales are the principal guide to current property values in a local real estate market. Because The Real Estate Fountain focuses on mid-range to luxury properties, the table excludes sales of smaller homes on smaller lots. 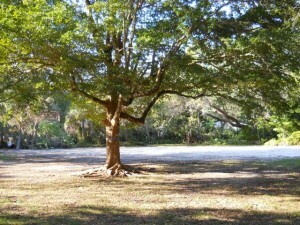 8325 Ponce de Leon Rd. Data are from public records, and thus are not limited to MLS transactions. Data are believed accurate but not warranted.